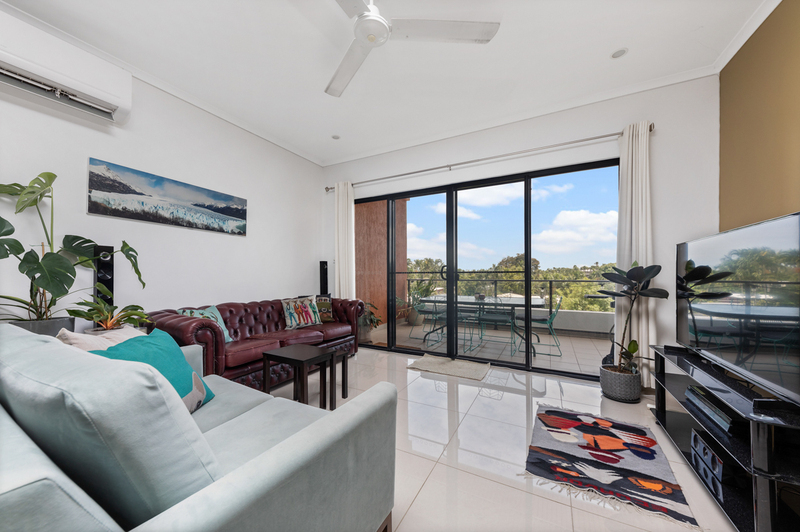 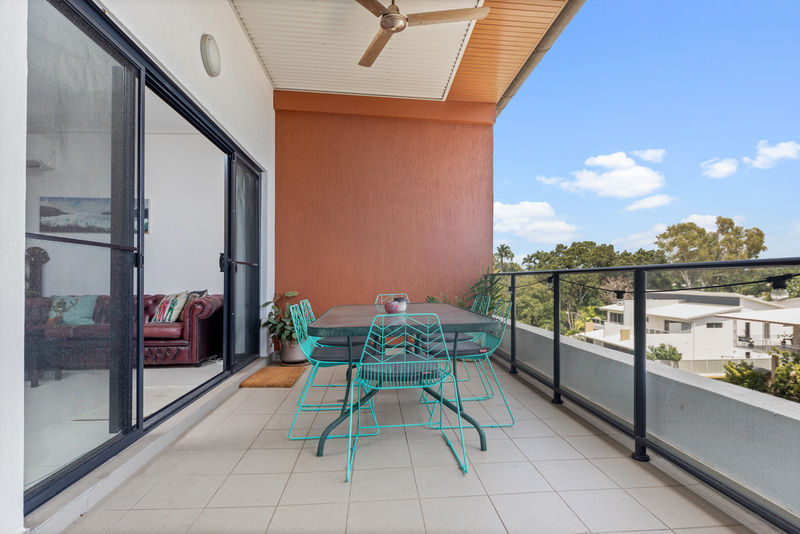 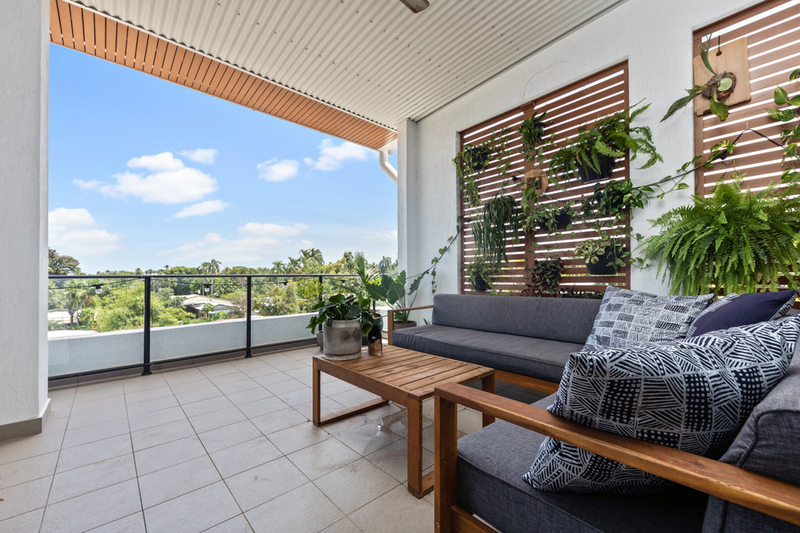 Just moments from the magnificent foreshore and with stunning tree top views from your generous balcony, this FABULOUS top floor apartment will be sure to impress! 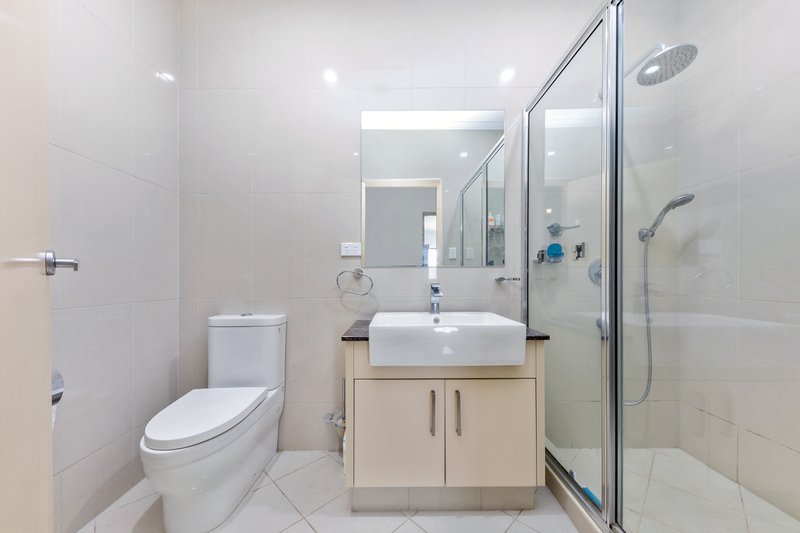 This property will impress the most fastidious buyer! 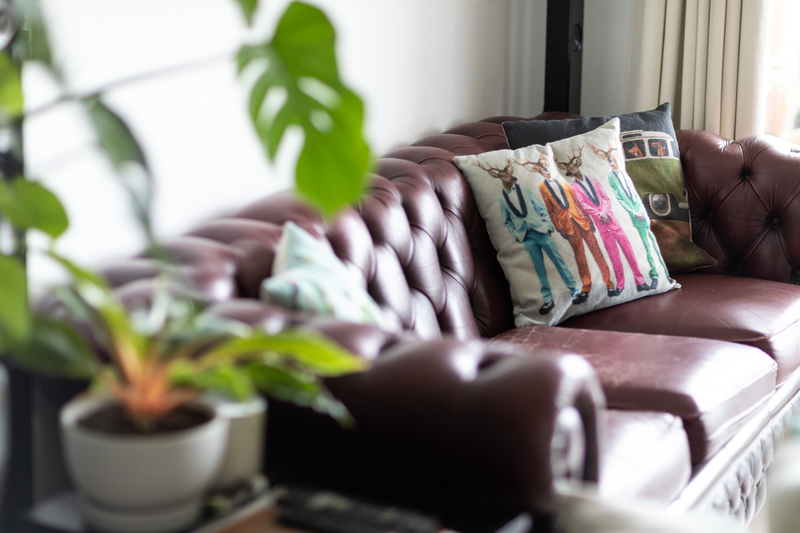 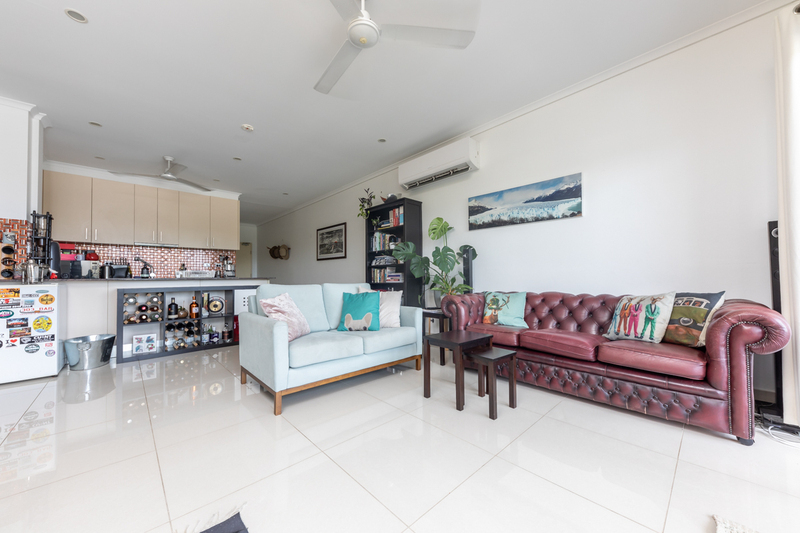 Built to an extremely high standard, with the quality fixtures and fittings throughout, this excellent top floor apartment is ideal for the busy professional, first home buyer and even families. 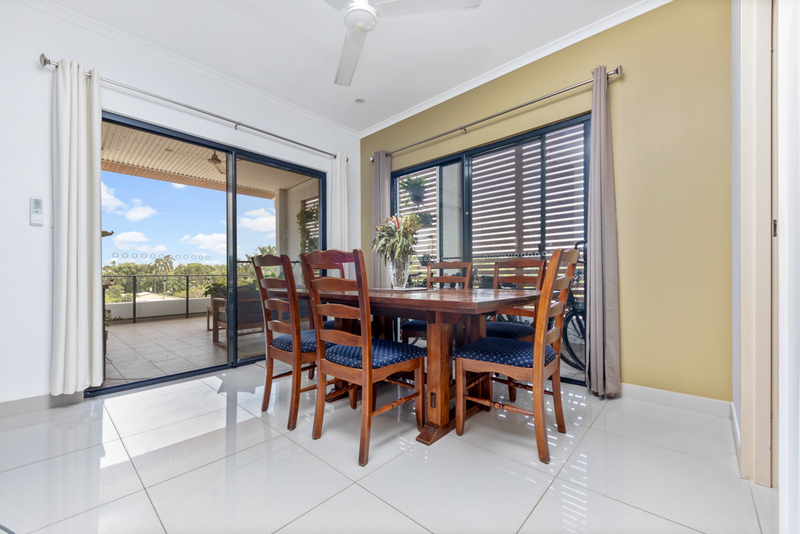 On entering the property, the first thing that you notice is an abundance of natural light to the open living room. 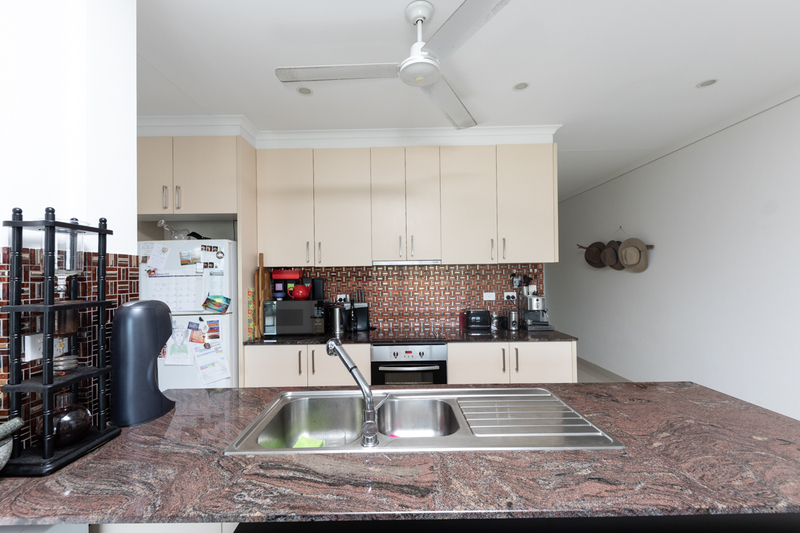 In the centre and serving as the natural hub of the home is a fabulous kitchen, featuring all the features the chef of the home would expect. 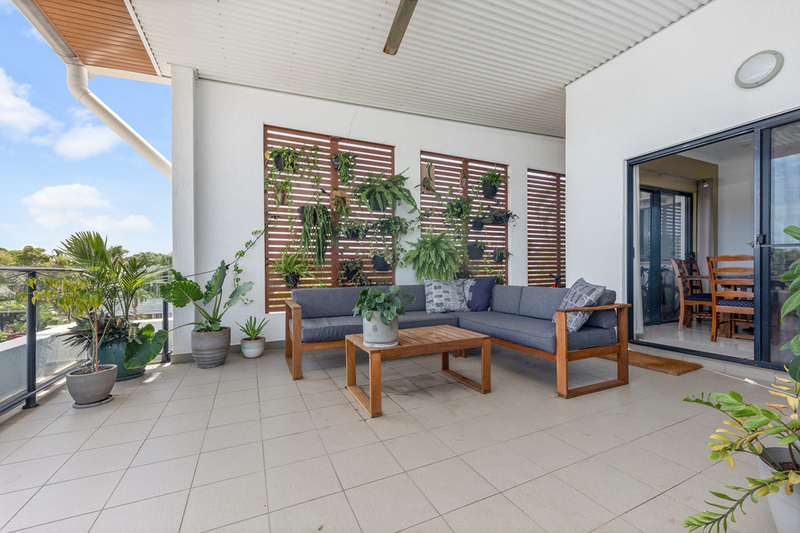 Air conditioned and tiled throughout for year-round comfort this sensational home will impress. 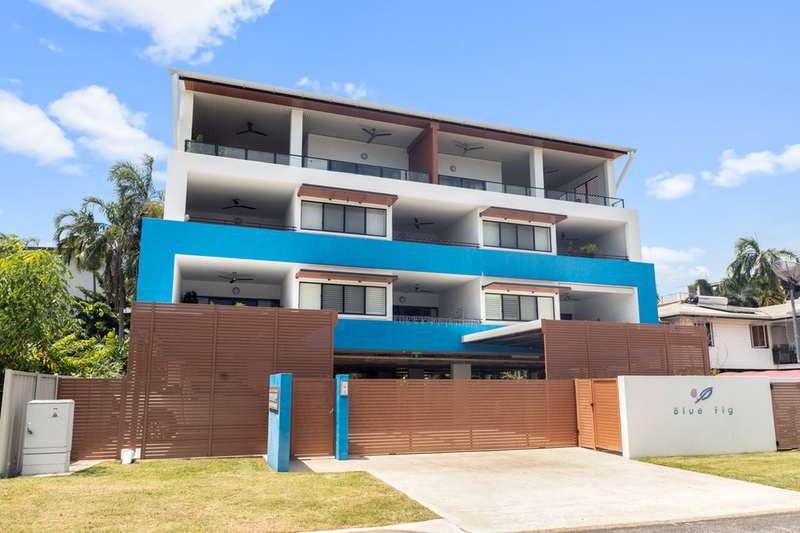 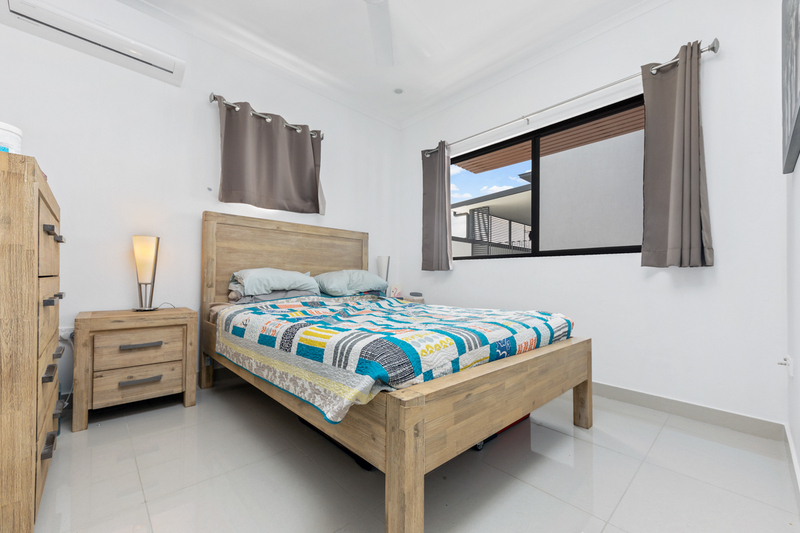 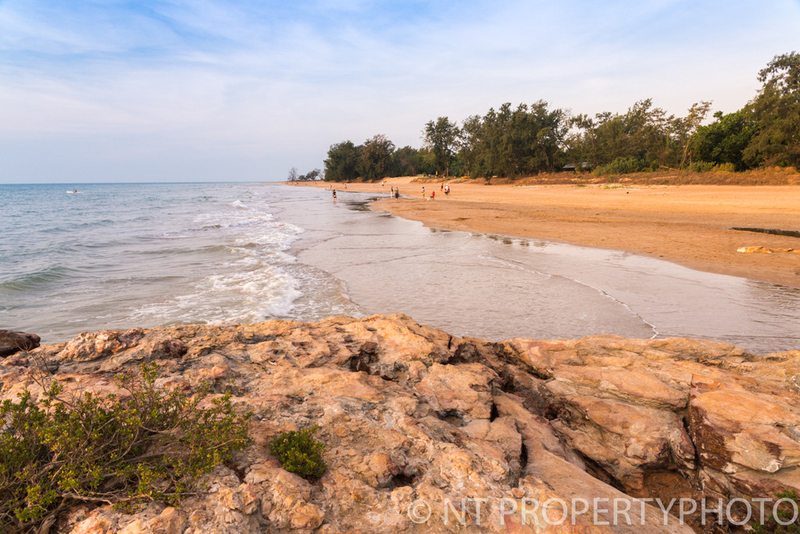 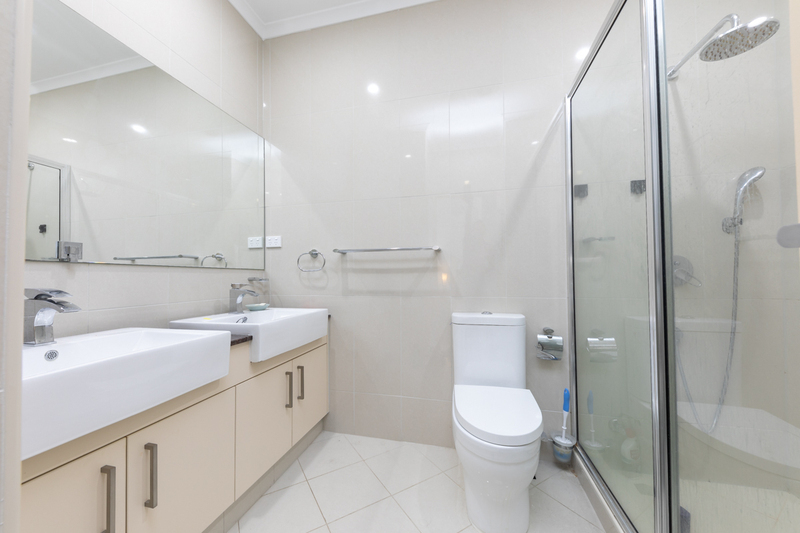 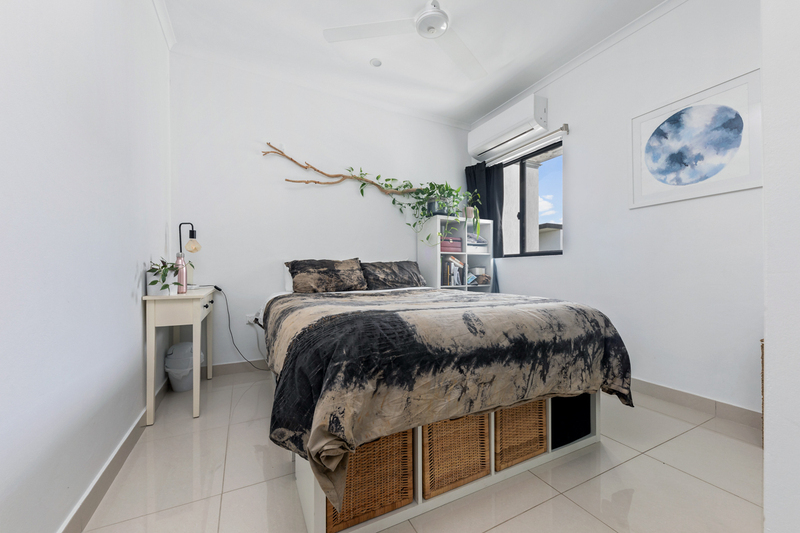 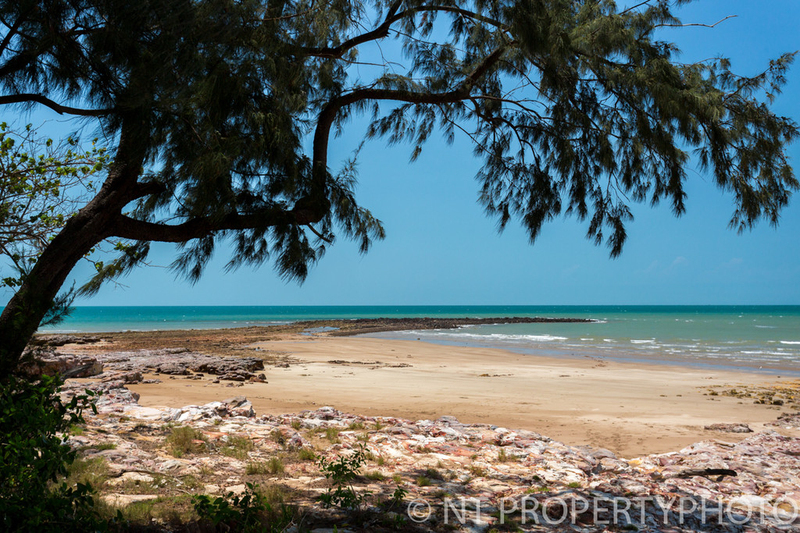 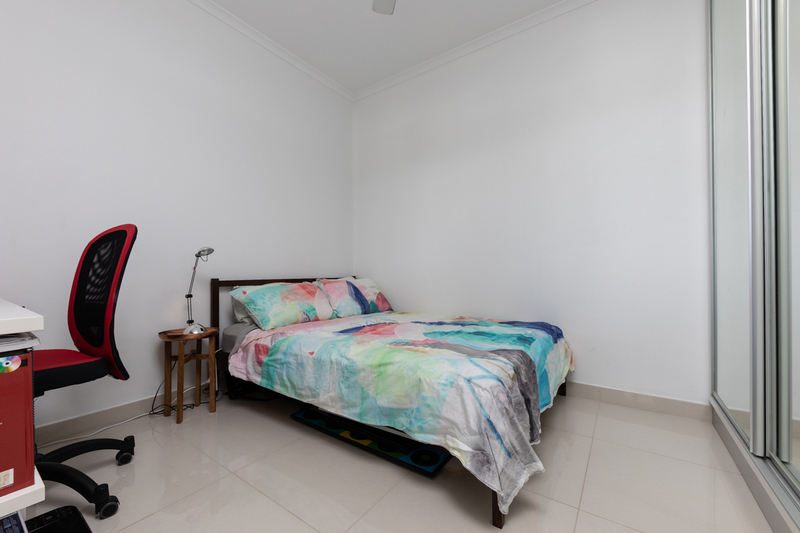 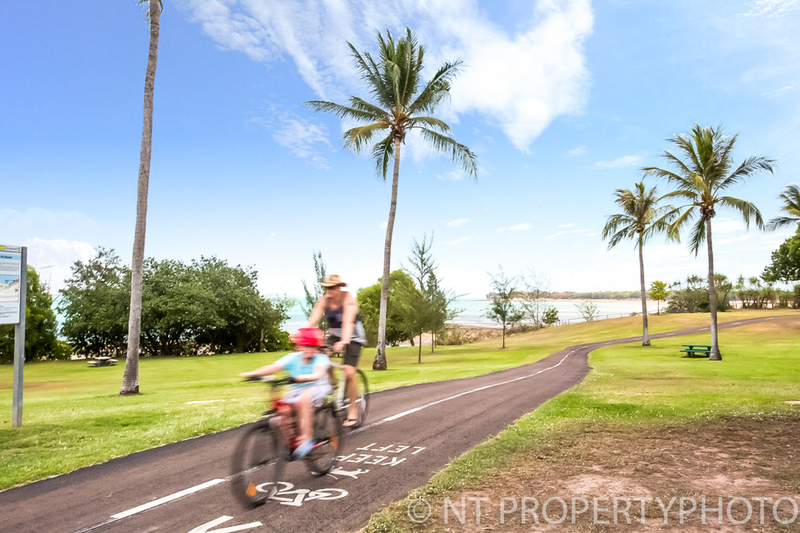 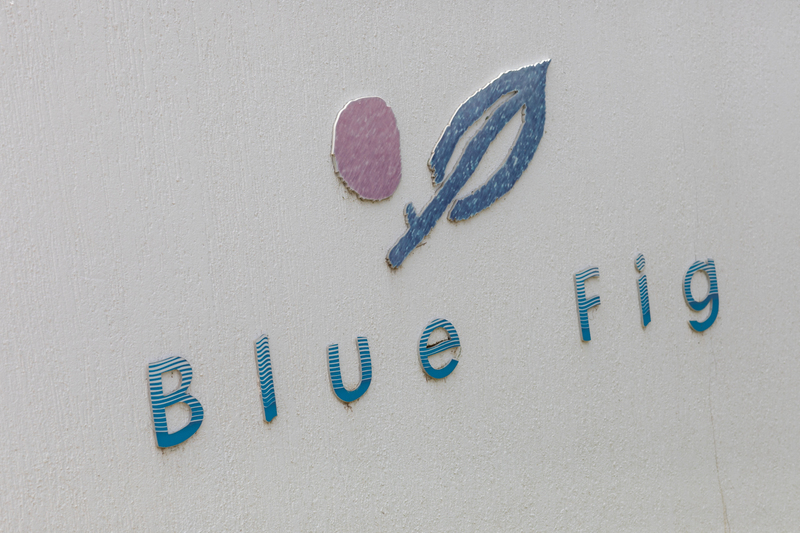 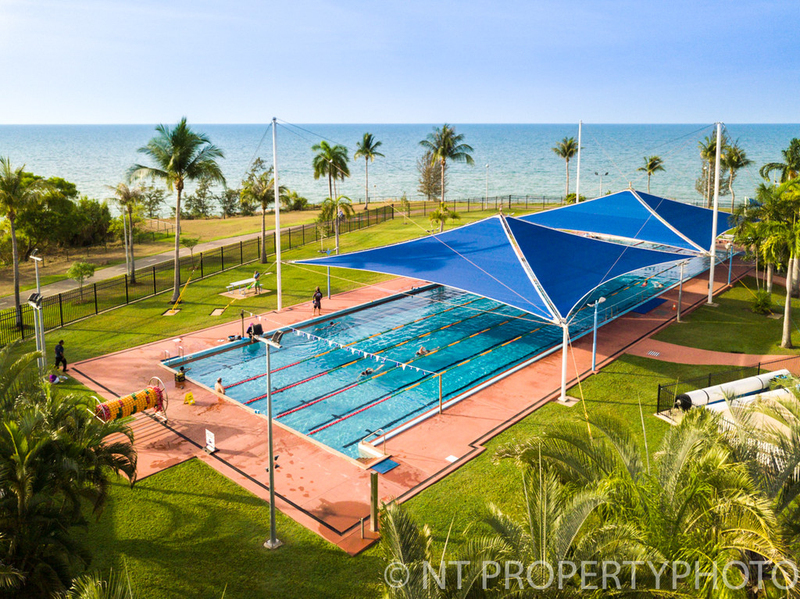 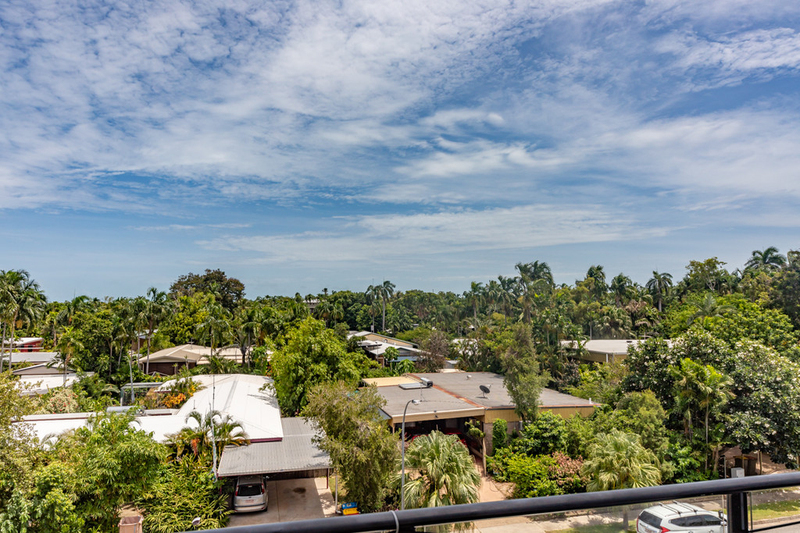 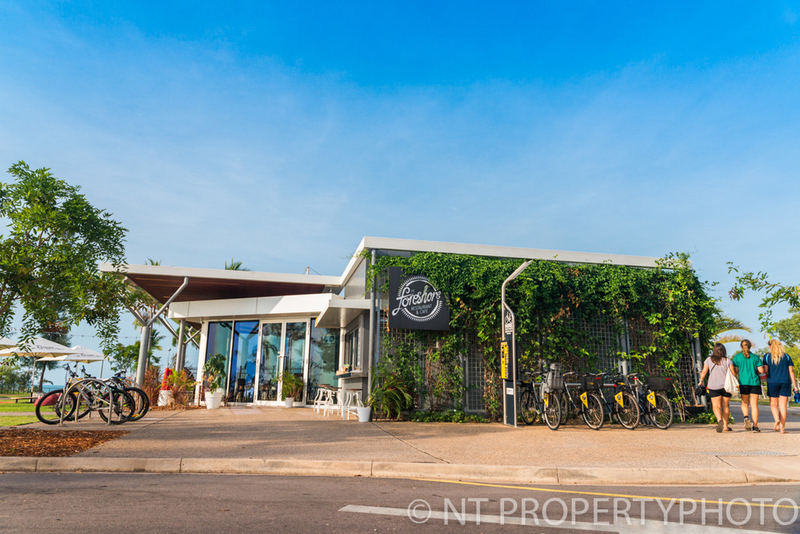 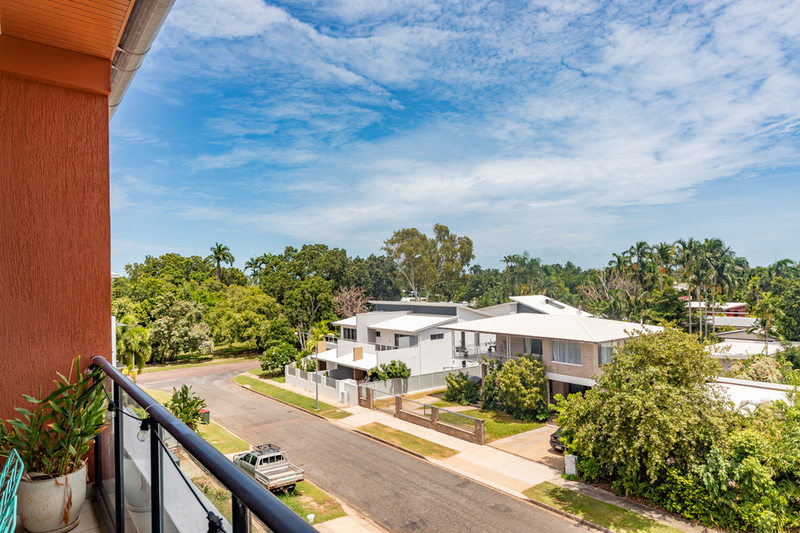 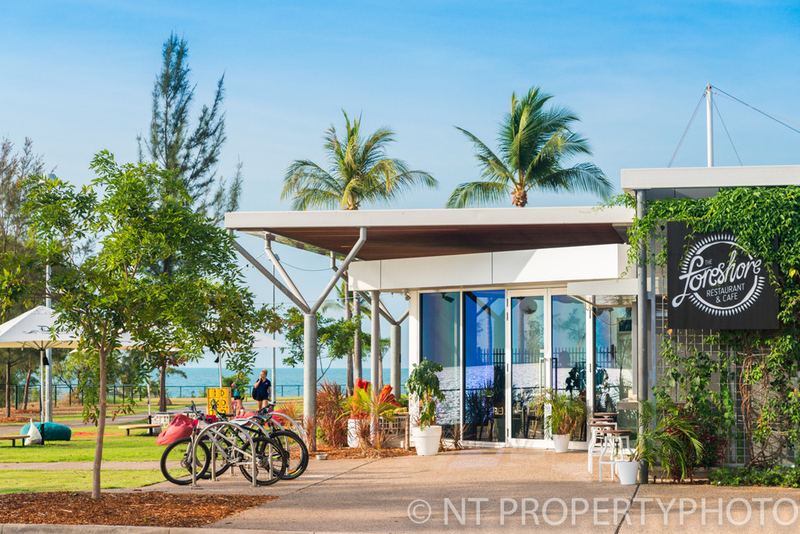 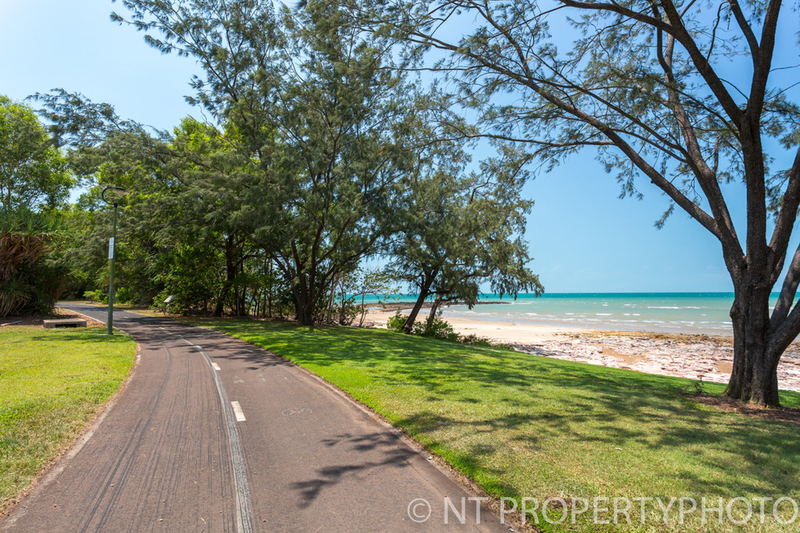 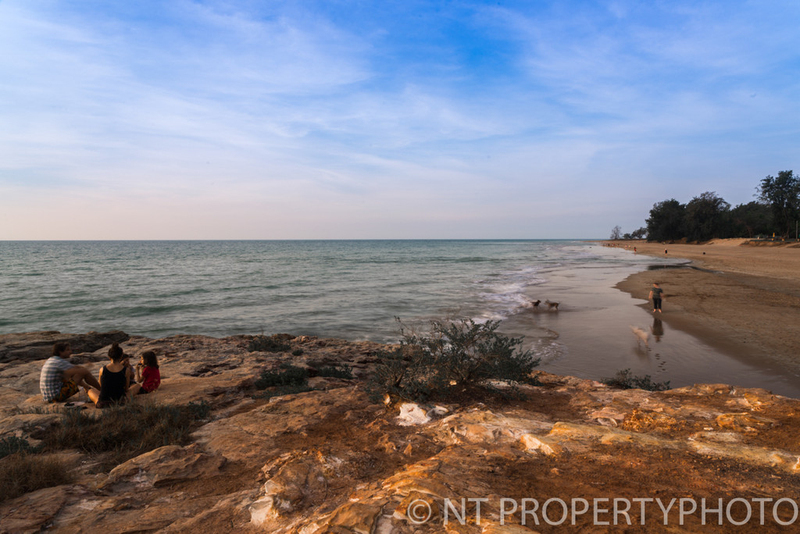 Complete with two car parks plus storeroom, this boutique complex offers an enviable, relaxed lifestyle, so close to amenities and the beachside lifestyle of Nightcliff. 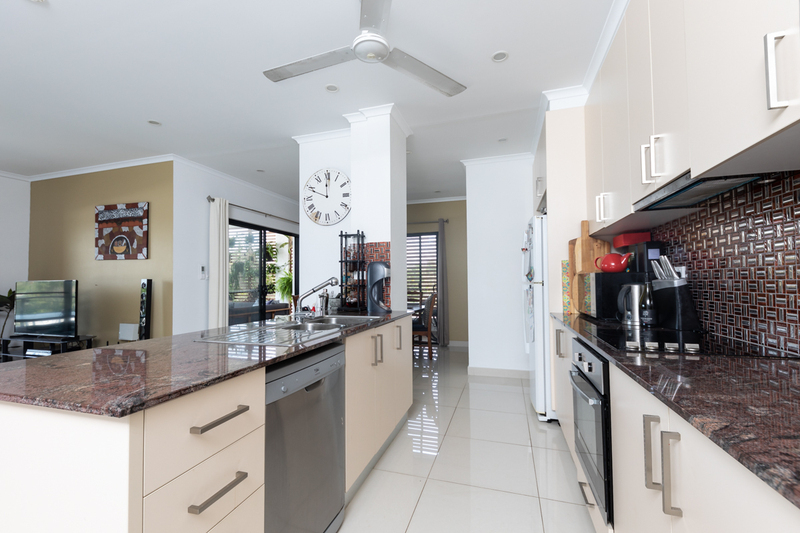 Put this property at the top of your must inspect' list!